Training sessions are essential to the growth and development of any business. 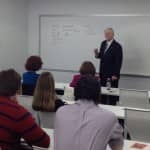 Whether you are on-boarding new employees, educating current ones on new practices, or collaborating with other people in your field, these sessions should be memorable and effective. The key to a great training session? Preparation, support, and the perfect space. Here are five tips for incorporating these themes into the perfect training session. While hotels and convention centers have long been used by businesses for large seminars and meetings, business centers are rapidly becoming the first choice of venue for a wide variety of professional events. Why? Cost, support staff, and customizable packages are the most often cited reasons for heading to a business center; particularly among small businesses. 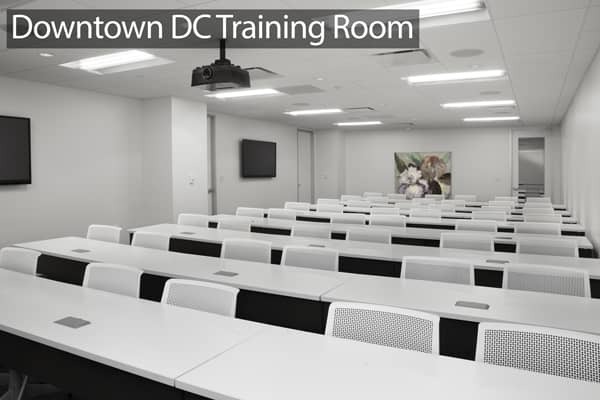 Looking for a professional space for your next seminar, gala, fundraiser or party? Look no further than AdvantEdge Business Centers! 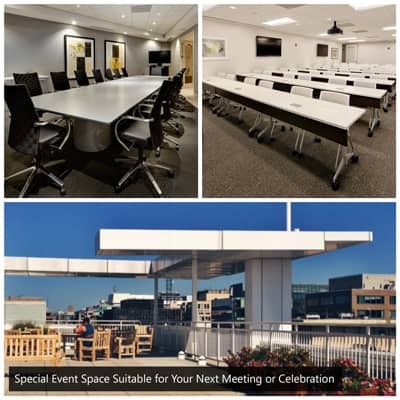 With three prime DC locations featuring venues from professional state of the art training rooms and conference centers to casual open spaces including a rooftop terrace and party ready lounges we can help ensure that your next event is a success! Call us for pricing and availability information or click the button at the end of the article to schedule a tour at one of our centers! Meeting and collaborating with your colleagues is an inevitable and potentially trying task. Ideas and opinions from multiple sources are being thrown around all at once in a sometimes chaotic mess of energy, creativity, and collaboration. Whatever you are meeting to discuss, the most basic goal is a commonly shared one: a uniform negotiation with a positive and successful outcome for your project, task, or business. 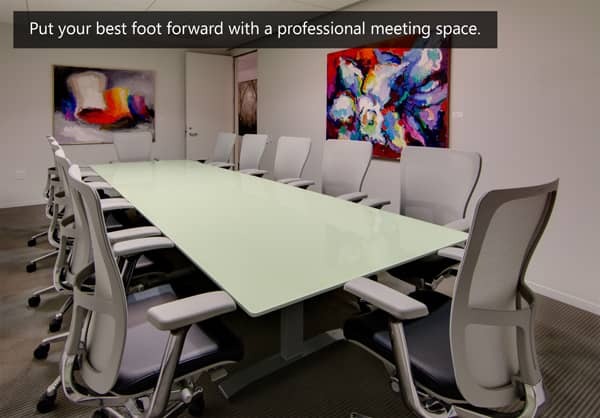 In the middle of these situations, it is important to keep everything as organized and focused as possible, and through picking the right meeting space alone, you are that much closer making that task successful for both you and your colleagues. 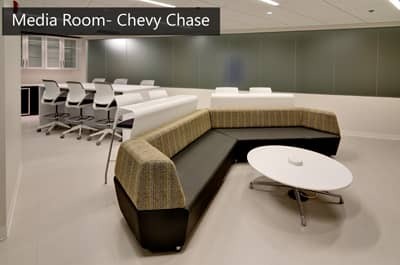 Your learning environment directly correlates to the amount of information you absorb and your overall learning experience. Thinking of hosting your next big meeting in a hotel banquet room or college classroom? High school auditorium or office computer lab? Should you have to choose? 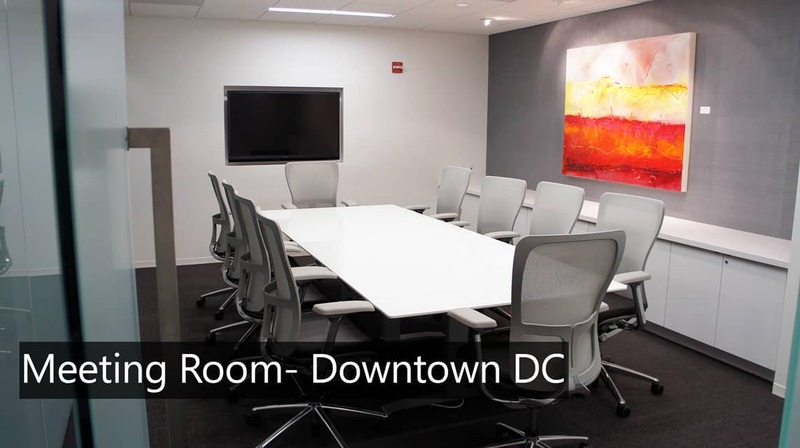 Look no further - AdvantEdge Business Centers is one of the only executive suites in the DC Metro area to offer facilities equipped for groups larger than 25. 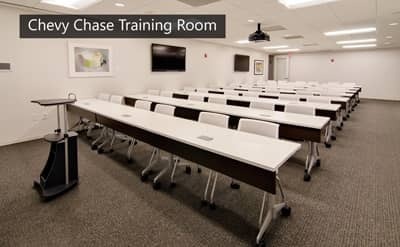 Both the Chevy Chase and Downtown locations boast brand-new 50-person training rooms with state-of-the-art technology. What Is Class A Office Space? 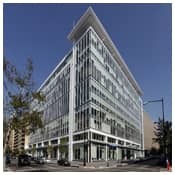 If you have looked into leasing office space in the Washington, DC area, you have likely ran across the term “Class A,” but just what is Class A office space?